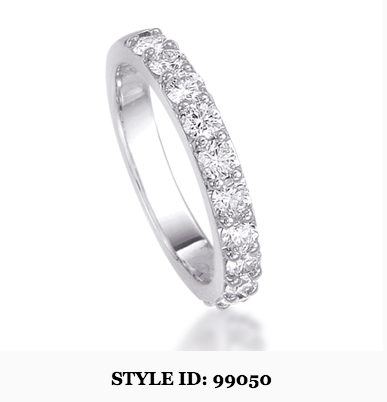 FIVE DAYS LEFT UNTIL MOTHER’S DAY! 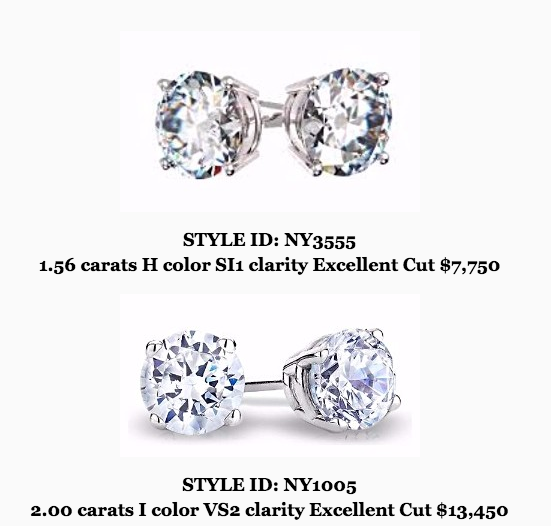 Our sale of GIA Certified Ideal Cut Diamond Stud Earrings continues with the new pairs below. 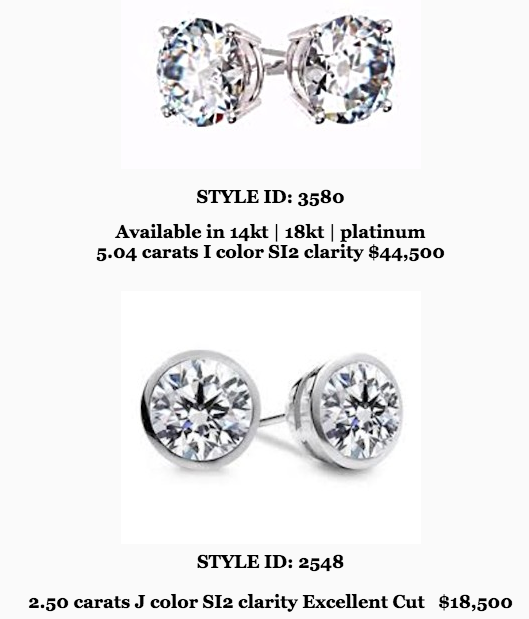 The most valued, desired, and utilized piece of every woman’s jewelry collection after her Engagement Ring are her Wedding/Anniversary Bands and Diamond Studs. 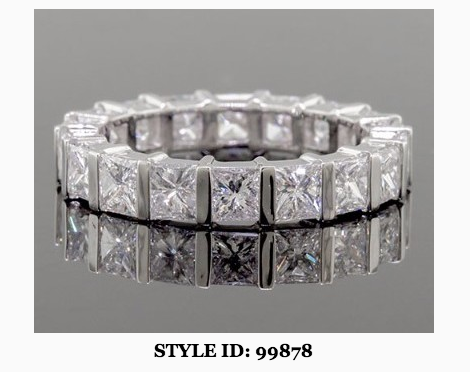 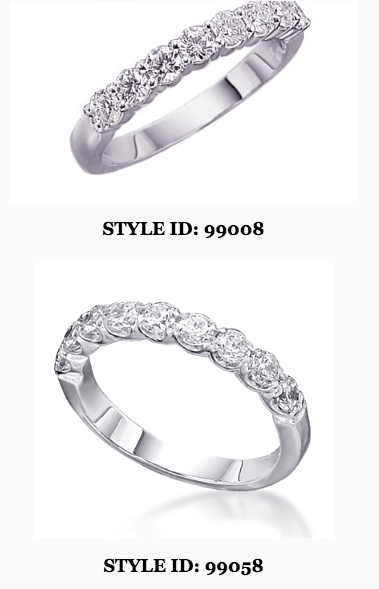 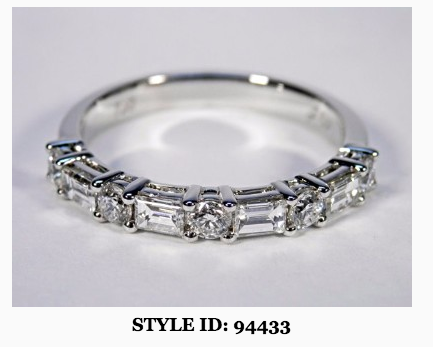 NYCWD offers the following Diamond Anniversary Band designs and sale priced Diamond Stud Earrings for your consideration. 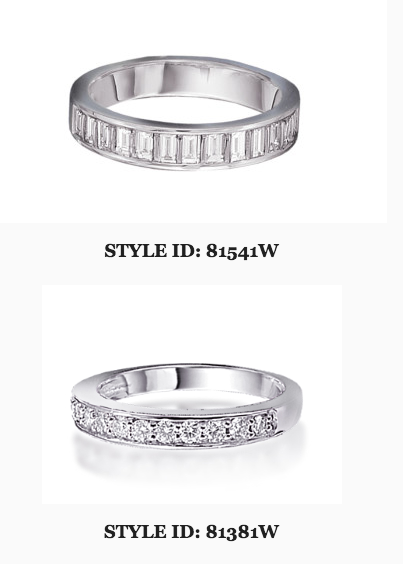 All Anniversary Bands are customized to perfectly compliment her Engagement Ring. 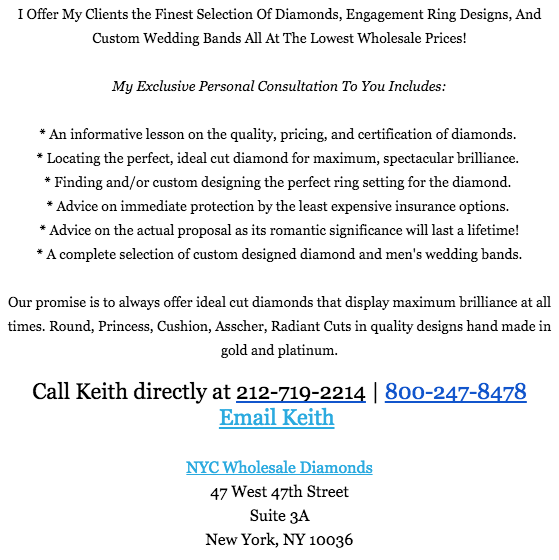 Call (212) 719-2214 or Email KS@NYCWD.com for your unique wholesale pricing. 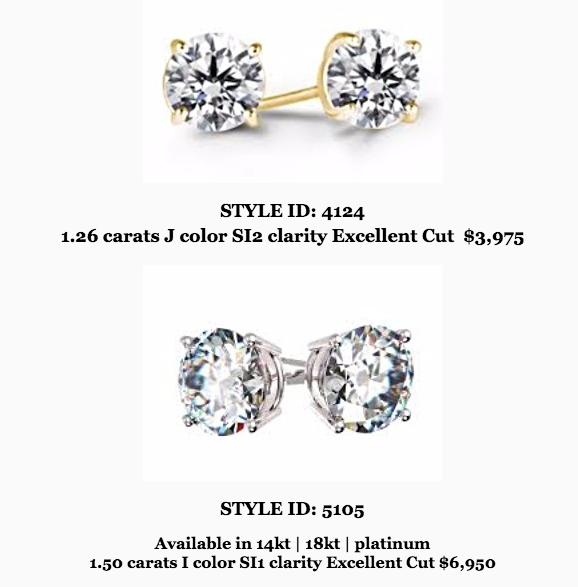 All Diamond Stud Earrings are GIA certified, and available in white, yellow and rose gold as well as platinum. 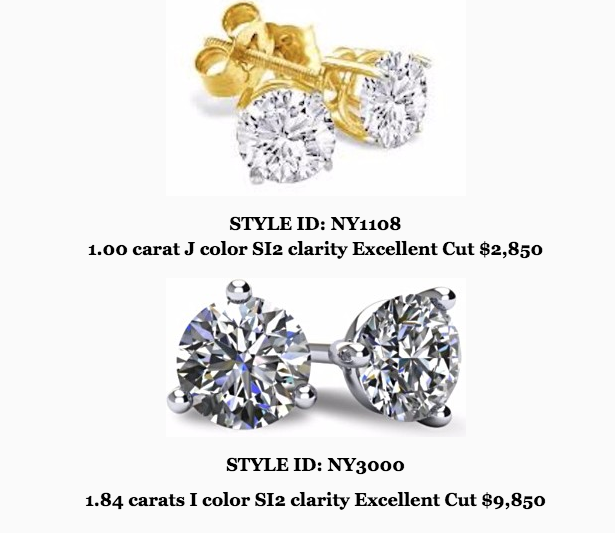 ALL NYCWD CLIENTS AND THEIR REFERRALS WILL ENJOY FREE FEDEX SHIPPING AND INSURANCE ANYWHERE IN THE U.S. ON ALL LOW WHOLESALE PRICED DIAMOND STUD EARRING PURCHASES NOW THRU MOTHER’S DAY! 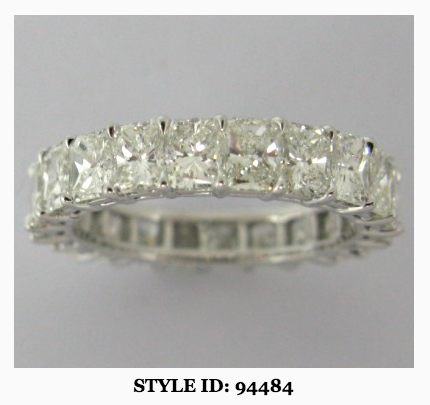 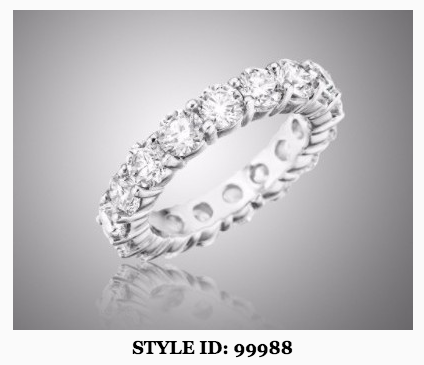 Click Here to Access Our Diamond Search Engine!